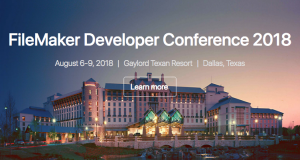 We have been extra busy getting ready to exhibit at FileMaker Developer Conference coming up in August at the Gaylord Texan Resort in Dallas, TX! 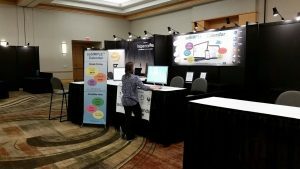 If you’re going to be attending, stop by our booth on the exhibit floor, say “Hello” and check out all of our soSIMPLE updates and integration packages that can streamline your FileMaker app. We’ve made a lot of updates to the calendar this year, including embedding calls to the FileMaker 17 Data API for faster performance, Zapier integration and drag & drop scheduling of unscheduled events. If you haven’t checked out the calendar lately, come on by. There’s never been a better time to get your events visualized! 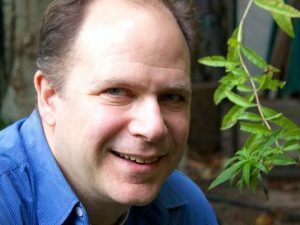 We look forward to seeing you at DevCon! … and we’re speaking in Europe in the fall!